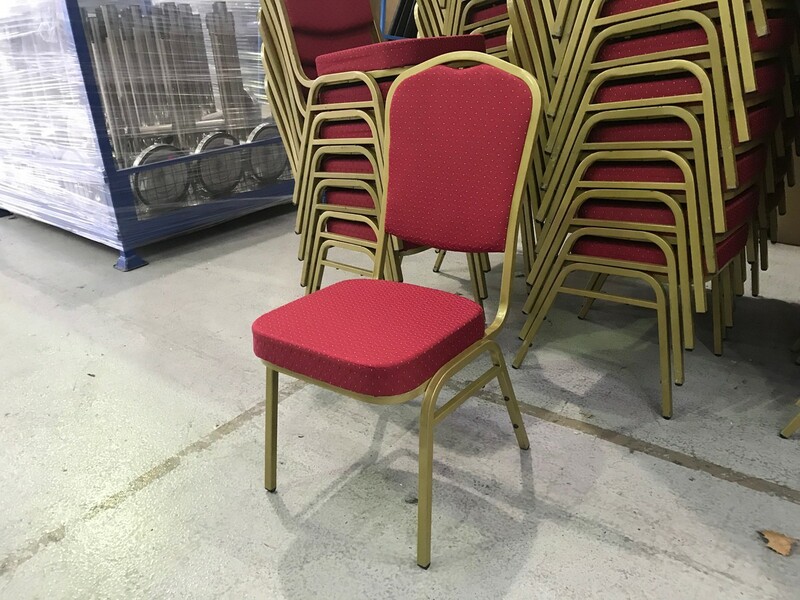 Chairs are in perfect working order but have marks on the metal work, fabric is in good condition. All payments are subject to VAT and invoice will be provided. We are based in London N8, and customers can collect from here (by appointment) or we can arrange delivery nationally where applicable (very cost effective in-house options for within M25). Please call Davide on 0203 696 5566 or email davide@yahire.com if you have any questions or would like to buy.